This week the Mayor of London announced supposedly “game changing” plans to tackle London’s air pollution disaster. 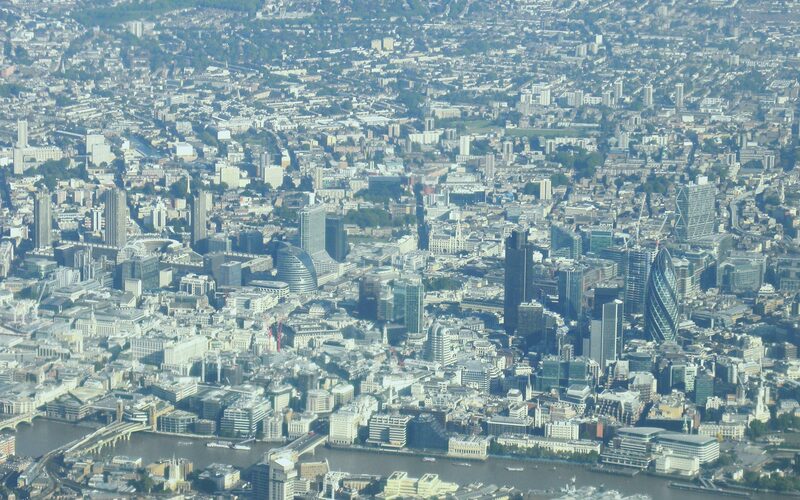 Headlines were made over proposals to charge drivers of the dirtiest diesel vehicles for the privilege of driving into central London from 2020 under a proposed Ultra Low Emission Zone (ULEZ)*. However, after all the fanfare has died down, what are we left with? The truth is that we can’t be sure yet. Plans to develop the ULEZ were announced back in February 2013 and have yet to be fleshed out for consultation. In any case, despite this week’s announcement the Mayor is deferring the ULEZ until 2020. The headline idea of charging to allow the dirtiest diesel vehicles to enter central London seems to be just that, an idea. No research has been released to back up the notion that an amount equal to the current Congestion Charge will deter drivers of dirty diesel vehicles from just paying and driving in as usual. Everything else was mostly old news, policies already announced. What is certain is that more people are calling for the Mayor to think bigger and act sooner. Currently the Mayor seems to favour the idea for the ULEZ to just cover the Congestion Charge Zone leaving much of London unprotected. However, more London Boroughs are starting to recognise that they may end up on the wrong side of the boundary. Cllr Julian Bell, Leader of Ealing Council and Chair of London Councils’ Transport and Environment Committee, has encouraged the Mayor to consider implementing the ULEZ sooner and widening the area to protect more Londoners from air pollution. 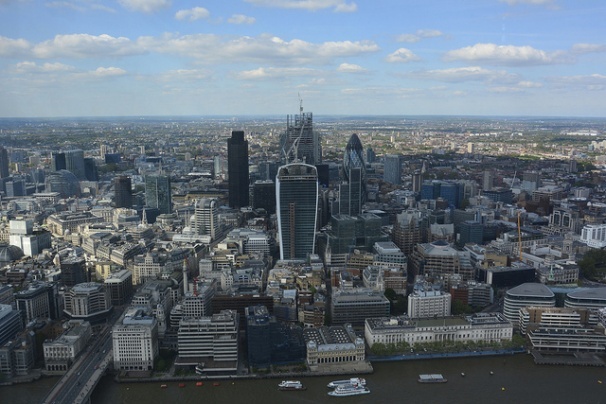 London’s Assembly Members recently unanimously agreed a motion “urging the Mayor to offer other London Boroughs the opportunity to opt-in to a larger Ultra Low Emission Zone”. London (amongst other UK cities) should have met legal limits on air pollution by 2010. At the hearing of ClientEarth’s case against the UK Government in early July, it was revealed that the Government do not plan to meet these until at least 2030. So by national standards the Mayor’s postponement of the ULEZ until 2020 could seem quite ambitious. However even industry agrees this is too slow for them, with the Freight Transport Association saying that the ULEZ needs to come in sooner. The Mayor has, however, at least echoed our campaign by highlighting the need to tackle diesel and stressing that national Government has to lead the way instead of burying its head in the sand. The Mayor of London needs to take action sooner, while the UK Government need to take its head out of the sand. We’ll be pushing both of them until we all have cleaner air. *London already has a Low Emission Zone (LEZ) in place which was introduced in 2008 and covers most of Greater London. The Zone sets emissions standards for vehicles (mainly vans, coaches and lorries) to discourage the most polluting vehicles from entering the city. Vehicles not meeting the standards have to pay a daily charge to enter the area covered by the zone.